For years, conservationists and hikers in East Montpelier, Vermont, had their eye on 481 acres of forests, fields, meadows, and wetlands along Mallory Brook. The clean, scenic watershed is one source of the village's spring-fed drinking water supply, holds a portion of its 18-mile trail system and includes productive agricultural fields, which offer habitat for several declining bird species. Members of East Montpelier Trails had been talking to the landowner during this time about ways to protect the property. 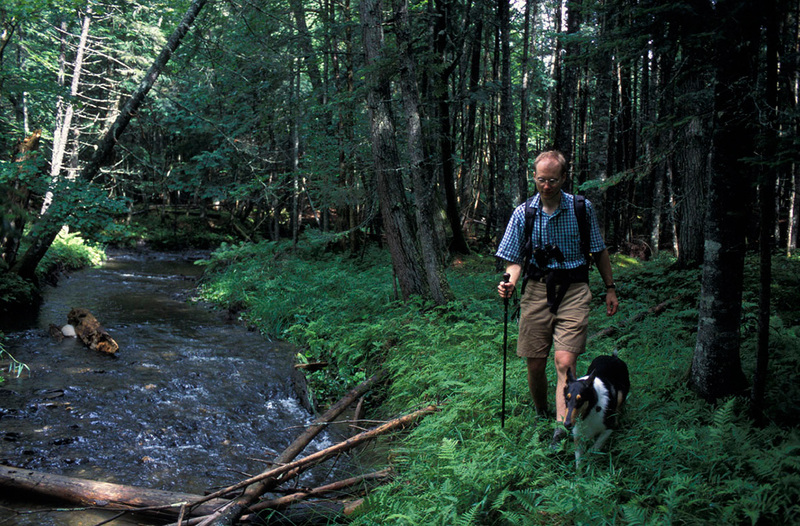 The Trust for Public Land negotiated to protect the property with a conservation easement and then joined the trails group to help raise funds from the town, the state, foundations, and community members in 2004.